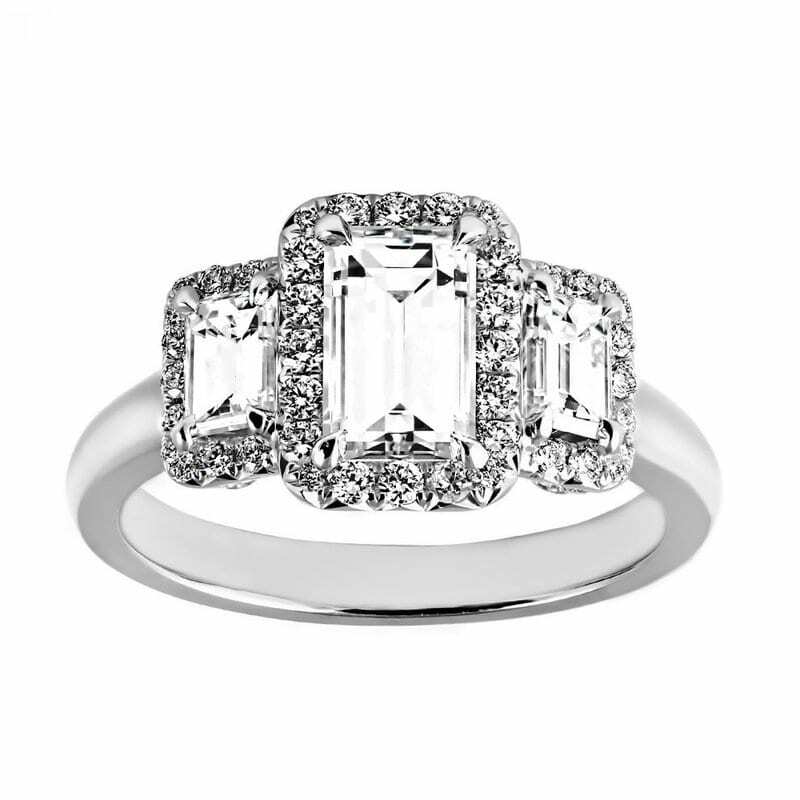 Exclusive To The London Collection, This Classic Style Is Enhanced With A Pave Diamond Halo For Some Added Brilliance. 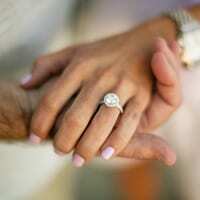 This Stunning Engagement Ring Features A Lavish Cushion Cut Diamond. 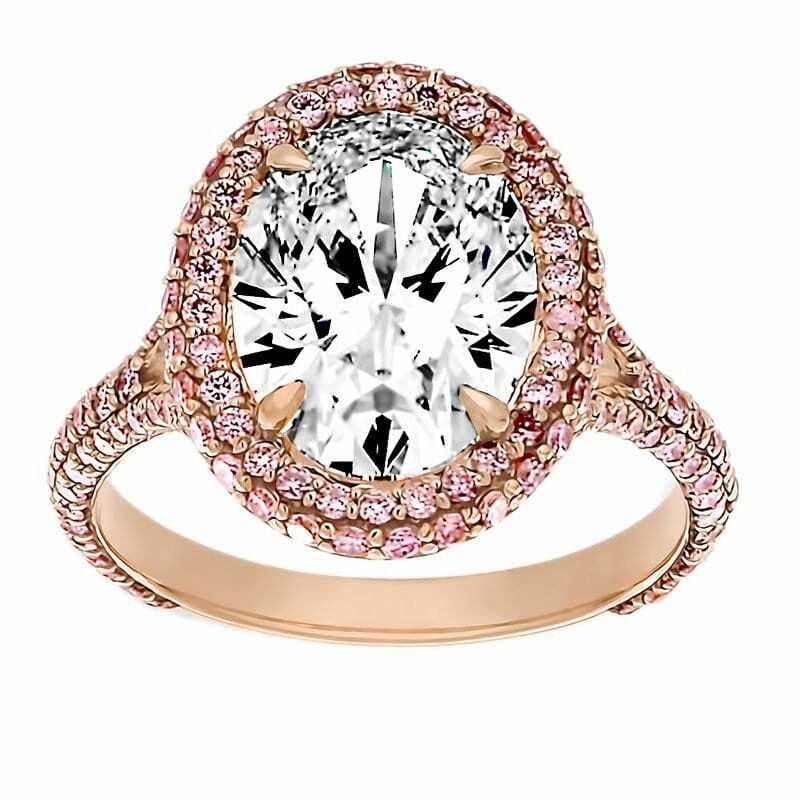 Ideal For The Blushing Bride, This Pave Pink Diamond Ring Glamorously Showcases The Oval Cut Center Diamond. 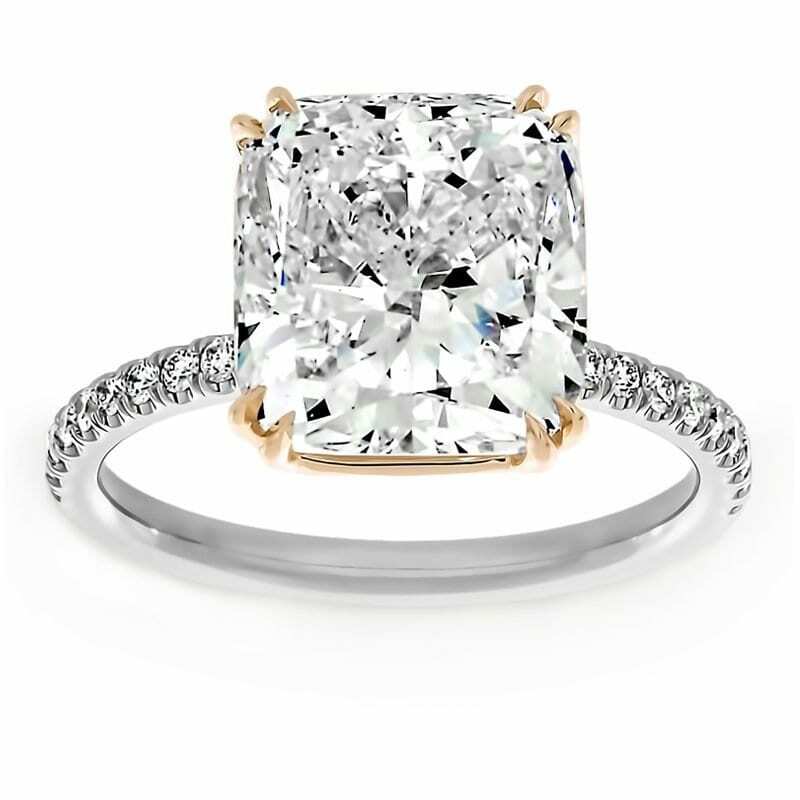 An Exclusive In The 1926 Collection. 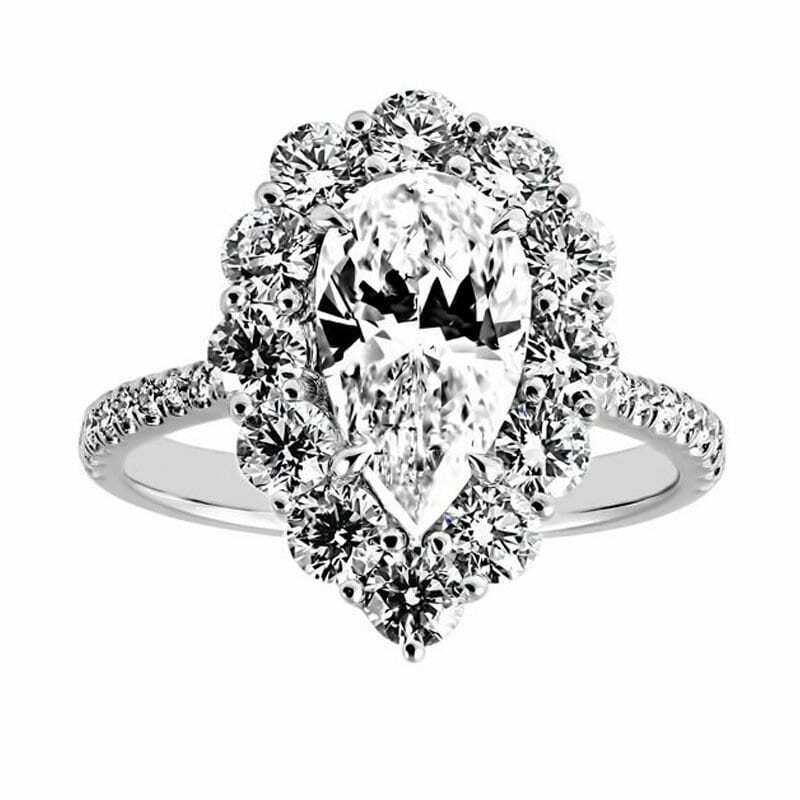 Exclusive To The 1926 Collection, This Pear Shaped Diamond Ring Is Enhanced By A Halo Of Round Diamonds In.